Smartphones and tablets have changed the way we interact with the world around us, we are no longer bound to a desk and this has subsequently changed the way we do business. As a real estate agent, the value of engaging with your clients can never be underestimated, and in this fast paced world there are a few ways you can do just that easily and effectively. Here are a list of tools that you can use to make communicating with your buyers and sellers easier. Newsletters remain a great way to inform your clients about the latest news from your agency, property related news and of new property listings on the market. Platforms such as MailChimp can collect and manage your contacts, send targeted emails to segments created from your lists. Mailchimp also allows you design your own branded newsletter that you can track based on performance, meaning that you will be able to see how many people opened your newsletter, how many bounced or how many weren’t opened at all. Mailchimp is a very cost effective solution as it is free for the first 12000 mails that you send out per month for 2000 subscribers. 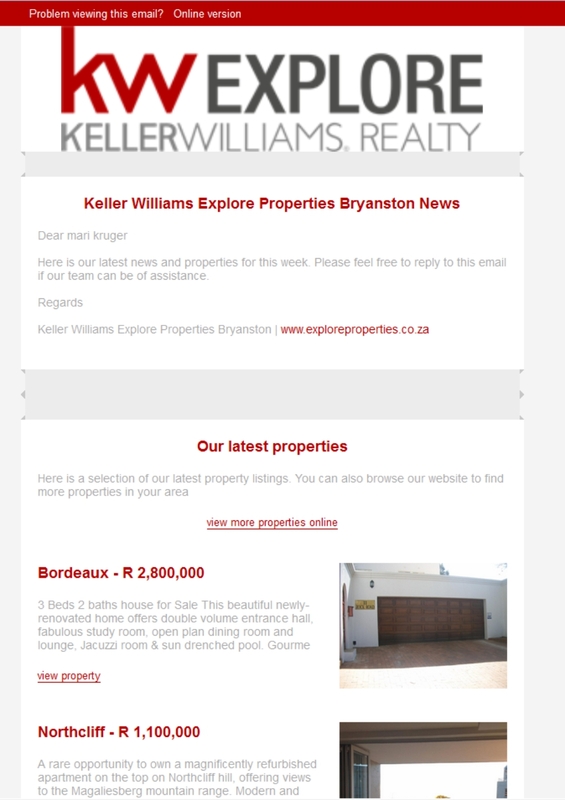 We know that agents are constantly on-the-go and that is why Entegral also offers Automated Newsletters. 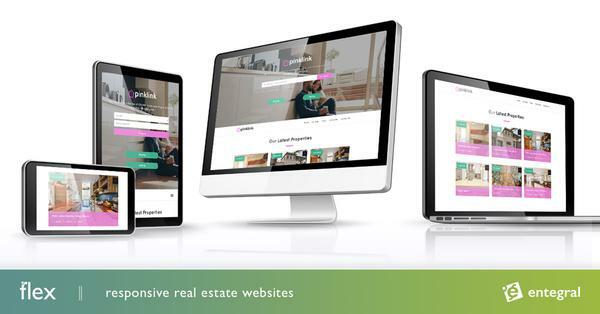 Visitors to your website can subscribe to your newsletter and they will automatically receive monthly news summaries and your latest property listings. This is a fantastic way to keep everyone connected without having to compile newsletters manually as our system does it all for you. * The golden rule with newsletters is quality over quantity - these newsletters are going directly to your subscriber's inbox, and if they feel like you are not providing informative content they will unsubscribe as quickly as they subscribed. 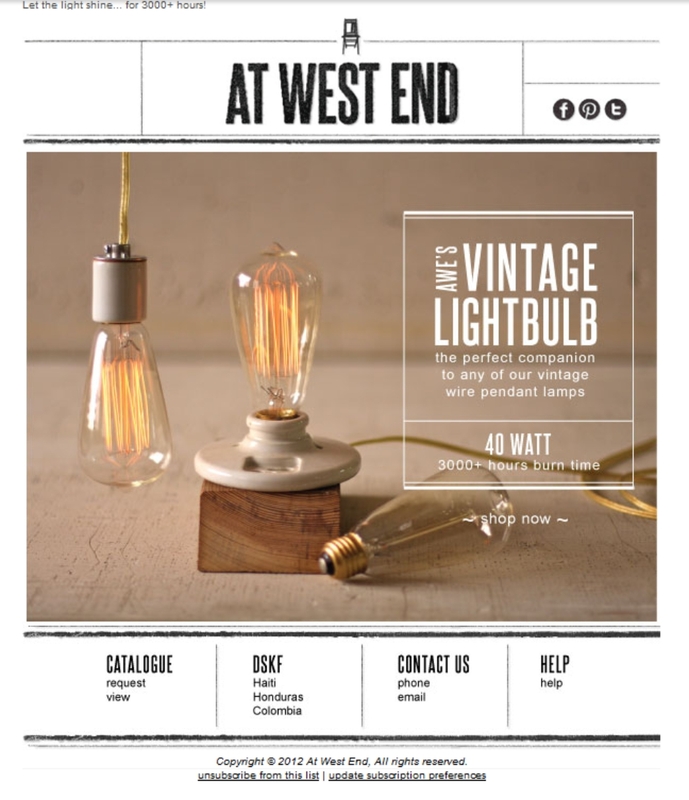 Keep the design of the newsletter sleek and modern, this will make it easier to read and will encourage people to click through to your website. Twitter, Facebook, LinkedIn and Instagram are four great social media platforms you can use to your advantage as a real estate agent. Here the biggest concern from busy estate agents are that they simply don’t have the time to keep everything updated - and this would have been a valid concern, but the social media management platform, Hootsuite has made it possible to update all these pages and profiles from one dashboard. 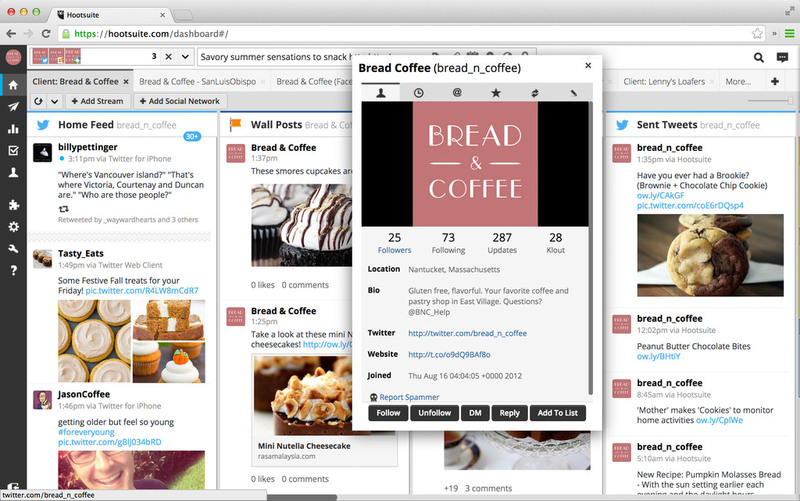 Hootsuite is an extremely powerful tool from which you can manage and schedule your social media posts and if you feel like you need to delve into the effectiveness of your posts you can do so with their analytics tool. The amount you can do with the dashboard all depends on what you want - the free version offers basic features, while the Pro version delves deeper with more focused features. As with newsletters, keep your posts informative and engaging. Use photos where you can and always reply to interactions from users in a timely manner. To ensure you are always on top of what is happening in your agency Entegral has an OMS mobile site, making it even easier to be informed about their business. 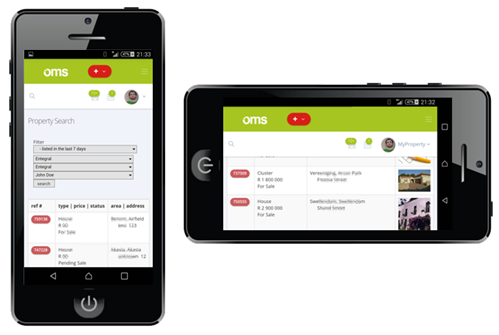 The mobility allows agents and principals to streamline office communication whilst providing them with quick access to view contacts, listing, inbox and calendar information.